We at The Nationals invites you to help us celebrate 11 years of cars, girls and party nights that have amounted to some pretty awesome weekends…!!! 2013 Early Bird Booking forms are now available. 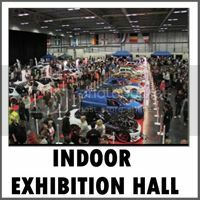 All you need to do to secure your booking form is send an email to admin@modifiednationals.co.uk No printing or scanning required, the forms can be filled in, E-signed & returned online when you are ready to book your stand . They open in your browser and even on your phone. For 2013 payment can be made by Bank Transfer, Pingit, (Both recommended), book online, Card payment or send a cheque. FACT: To get a great stand position in 2013 just get your first 5 drivers booked in…. Its that easy!!. 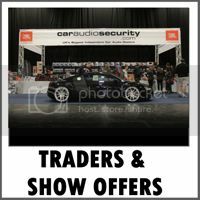 Spaces are allocated on first come basis, you can add cars to your stand until the closing date 2 weeks before the show! For those wanting to secure their premium Club Stand space, bookings are being taken from 9am Dec 3rd. After Dark there are 3 Dance rooms with R&B, Dub Step, Commercial Dance & More, Bar & Food Stands, Rock Bar with live bands, Real Ale Tent, Funfair PLUS Friday night is fright-night. Live late night stage show with the Circus insane Horror show – That’s not all ….other attractions and more to be announced. 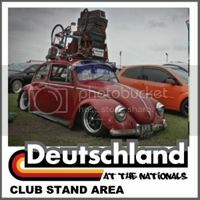 This year we have some exciting new additions and one of those is the Deutschland Show Car area. Uniting Car Culture by bringing German cars together at an already established event with a show area dedicated to the German Car Scene. 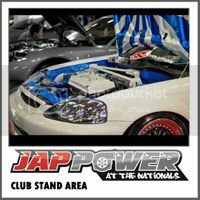 We at the Nationals are excited to be able to work with Nat & Martin from RSCS in creating another exciting new addition which is the Jap Power Show Car area. Uniting Car Culture by bringing Japanese cars together at an already established event with a show area dedicated to Japaneese Car Scene. 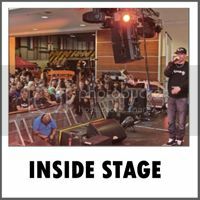 NEW for 2013, 2 show’s for the price of one – The National Hot Rod, Custom & American Car show comes to Peterborough; …Nationals tickets also get you FREE entry to this event. 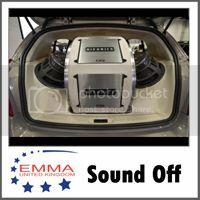 If you love cars, you’re going to love this….See everything from the iconic and retro to customised and classic. Everything lovingly restored and put on show to be admired. 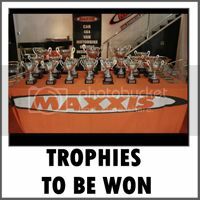 Re: Modified Nationals 2013 - The Big One! Back for 2013 is the Auto Test Track for you to compete against the clock. If you want to bring along a passenger, no problem!! 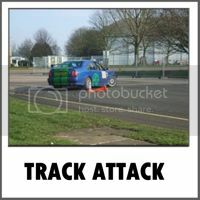 Limited Track Time available, all spaces booked on a first come basis. 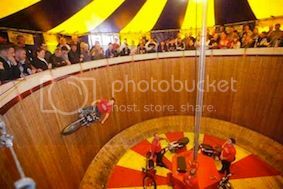 Wall of Death is now booked for the show. See them over the whole weekend, defying gravity with their awesome show. 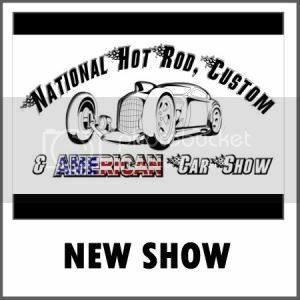 We are launching a new show Nationals Hot Rod, Custom & American Show. 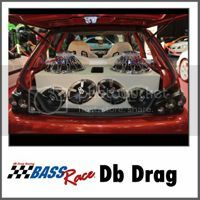 It will run along side Modified Nationals and will showcase the best cars from the Hot Rod, Custom and American scene. Modified Nationals tickets / wristbands will allow you FREE entry into this show as well as their evening entertainment. 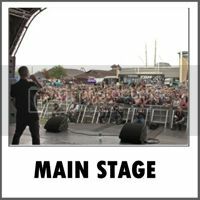 Their evening entertainment is aimed at an older audience and will consist of a Real Ale and Rock Bar with Live Bands. It will add another dimension to an already packed event. There’s so much more at the Nationals 2013 - The Big One! Tickets are only available through www.modifiednationals.co.uk for this Exclusive performance and will go on sale shortly. Tickets will be just £8 and offered on a first come basis. We have the very first ticket to give away, see our facebook page for details or go to the Facebook post link. Fast & Furious 6 (Universal) have also given us some quads and 1 sheets (posters) to give away, look out for details coming soon. 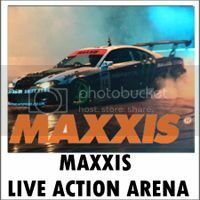 Maxxis Live Drift Action from Championship BDC & Japspeed Drivers. 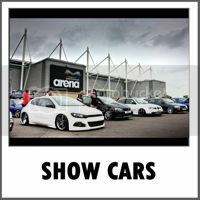 See the BDC Championship Drivers Live at the show with drift action over 2 days as they put their cars through their paces. WHAT’S ON... Click the banners below for more information...!!! If your club are booking E-Tickets (On-line) You will need to come to the event office to collect all vehicle passes when you arrive at the show. You can then give out the passes while setting up your tents, before making your way to the showground to set up your stand. TIME’S TICKING AWAY... HAVE YOU GOT YOUR TICKETS BOOKED YET?! 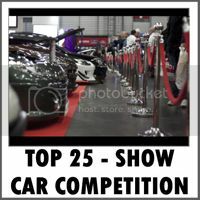 TOP 25 DEADLINE - MAY 5th - GET YOUR ENTRY IN NOW!! 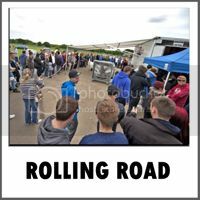 This area will be within the showground in a position where you can show your car for one or both days. Ideal if you buy a day ticket and you can’t stay all day or if you want to come for the weekend and don’t want to enter the Top 25 or Top 50. 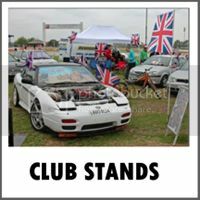 Unlike other areas (club stands, Top 50) there is no restriction on vehicle movement so those that arrive on a day ticket after 9am can still show their car and if they want to leave at 3pm they can do. You can arrive and leave when you choose as there are no vehicle movement restrictions in this area. This is a favourite with those whose club isn’t coming but they still want to attend. 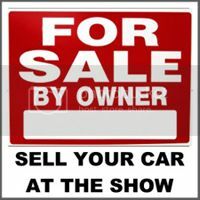 Why leave your pride & joy in the carpark when you can be part of the show & get noticed. Or book on the day.